Disabled people who employ personal assistants (PAs) will not be exempt from a new government scheme designed to ensure that sleep-in care workers receive the minimum wage back pay they are due, HM Revenue and Customs (HMRC) has confirmed. Disability News Service (DNS) has been told by HMRC that some individual employers of PAs are still being investigated over their failure to pay the full national minimum wage (NMW) to PAs who had worked overnight “sleep-ins”. And HMRC has made it clear that any arrears owed by disabled employers of PAs will eventually have to be paid. But it is not clear whether those arrears will be the responsibility of local authorities who funded direct payments that paid for PAs, or if individual disabled employers will have to meet that liability themselves. Other disabled employers of PAs may have funded that support themselves. The government announced this week that it was launching a new “compliance scheme”, which will give social care employers up to a year to identify how much they owe to staff who have been incorrectly paid below the legal minimum wage for sleep-in shifts. At the end of this period, employers who have identified arrears will have up to three months to pay workers what they are owed. Those who decide not to opt in to the scheme will be “subject to the full HMRC investigative process”, which could lead to financial penalties, public naming and shaming, and prosecution. The government had previously waived further penalties for sleep-in shifts underpayment that took place before 26 July 2017, and temporarily suspended enforcement action between 26 July and 1 November 2017. That action in July followed a high-profile tribunal ruling involving the disability charity Mencap, which found in April that many care workers should have been paid at least the minimum wage for the hours when spent on an overnight shift. An HMRC spokesman told DNS this week that his department was not able to say how many individual PA employers were being investigated for non-payment of sleep-in NMW arrears. But he said: “The government is aware that individuals who have used their own money, or direct payments, to fund sleep-in shifts could be personally liable for NMW arrears. “These individuals are themselves extremely vulnerable, and the government is committed to doing all it can to prevent them from suffering financial difficulties as a result of this issue. “However, the law states that all employers must pay NMW for sleep-in shifts, and this includes cases where an individual becomes an employer. “The government is working with local authorities to develop solutions that enable these arrears to be paid to workers without causing financial hardship for individuals. Asked whether this meant that HMRC believed it could be the responsibility of local authorities to meet the arrears faced by PA employers who receive direct payments, he said the government had “engaged local authorities to ensure personal budget allocations take into account the rules on NMW and when time spent asleep is working time for NMW purposes. But he had not been able to clarify by noon today (Thursday) whether HMRC believed local authorities who funded direct payments could now be responsible for meeting the sleep-in shift NMW arrears of individual PA employers. 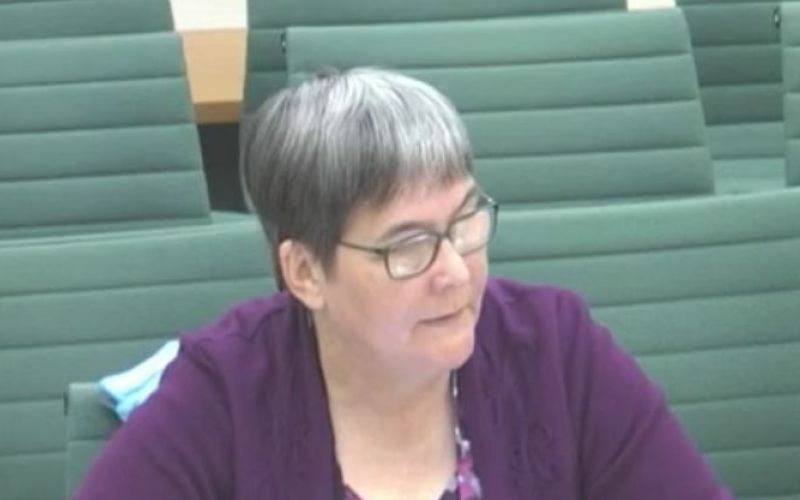 Meanwhile, Sue Bott (pictured), deputy chief executive of Disability Rights UK, has warned that some disabled people are now having to cut back on their day-time support in order to be able to pay NMW rates during the night. She said: “Although employers will have longer to deal with any underpayment of sleep-ins, the government announcement fails to get to the heart of the problem. “Of course, PAs and other social care staff should be paid the proper rate for the job, but a direct payment must be sufficient to cover the costs. “Unfortunately, what we are seeing is that people are having to reduce the support they have in the day to pay for support at night. 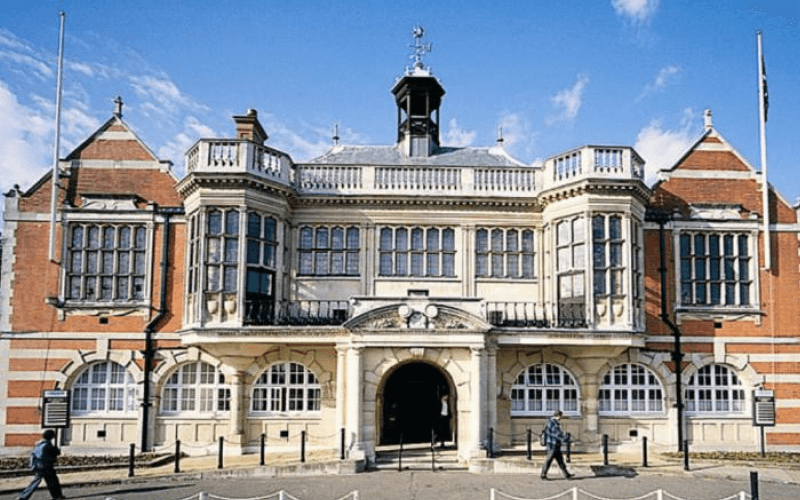 Cllr Izzi Seccombe, chair of the Local Government Association’s community wellbeing board, said: “The fact that employers won’t have to settle any back-payment for sleep-in costs until March 2019 is helpful and buys some much-needed time to further understand the size and potential impact of the historic liability. “But this announcement does not end the uncertainty for providers, care workers, the people they care for and their families, and those who pay for their own care or employ a personal assistant through a personal budget. “It was misleading government guidance in the past which caused the confusion over whether national minimum/living wage should apply for sleep-in shifts.